Synthetic rubber is used in a variety of industrial applications, including seals and gaskets. 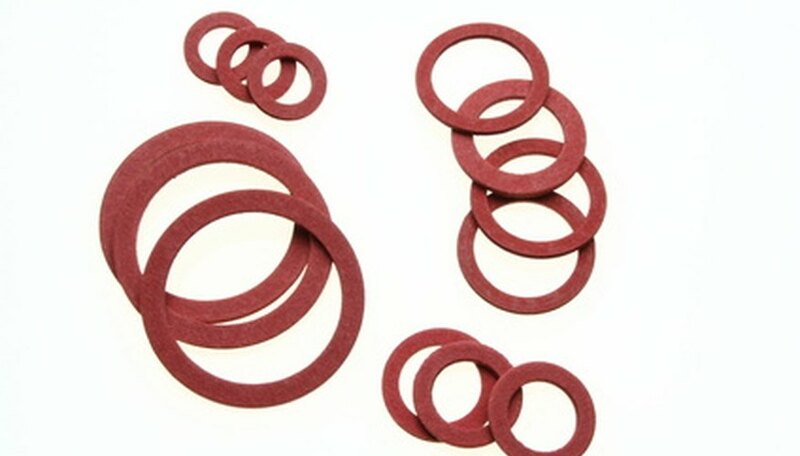 Rubber seals are high performance materials with excellent thermal and chemical properties. However, due to the nature of synthetic polymers, the correct rubber seal must be selected for certain chemical services. Synthetic rubber seals can include Nitrile (Buna-N), Viton Fluoroelastomoer, EPDM Rubber and PTFE (Teflon). Petroleum-based hydraulic oils and greases contain a variety of long chain hydrocarbon components. These chemicals have extremely adverse effects on EPDM rubber seals and can actually dissolve the material. Buna-N is best suited for use with these petroleum-based chemicals but is not recommended for brake fluid (glycol ethers). Ethers are a group of chemicals that are harmful to Viton seals. 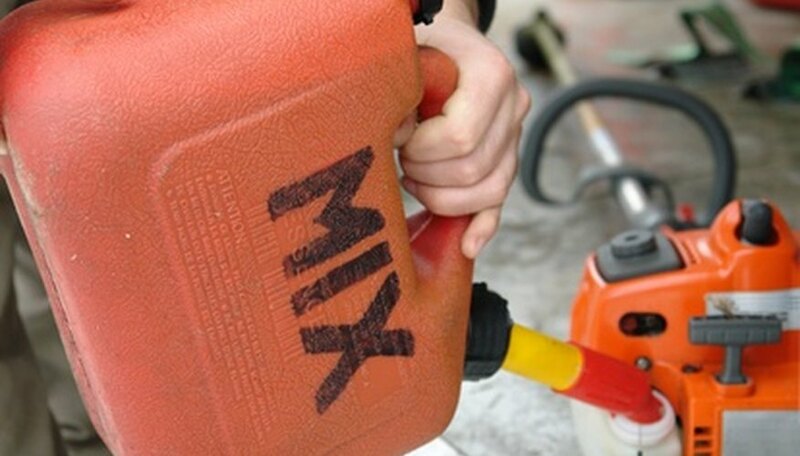 Gasoline also has moderate effects on EPDM rubber and certain fuels are not recommended for Viton. Acids are chemical compounds with a pH less than 7.0. PH is a measure of the hydrogen ions present in a solution which are available to attack and degrade materials. 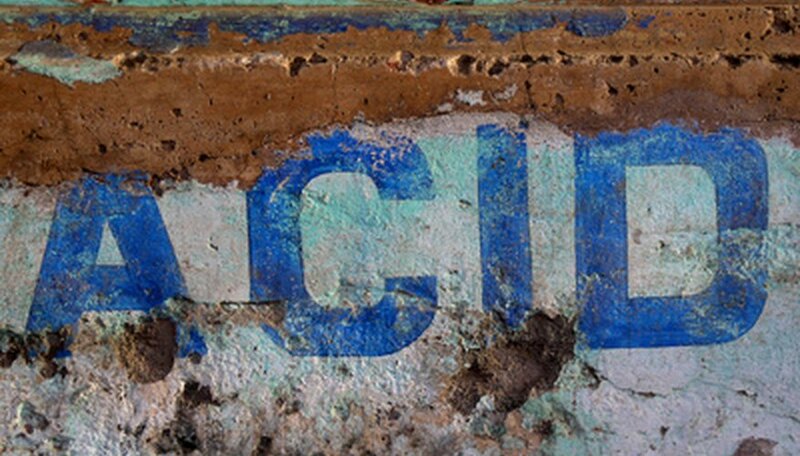 Organic acids contain carbon and mineral acids contain elemental metals. Acetic acid is a strong organic acid and is harmful to Viton and Buna-N rubber seals. Hydrochloric acid, hydrofluoric acid and sulfuric acid attack and degrade Buna-N rubber. The preservative benzoic acid is detrimental to EPDM rubber seals. Alkalis are chemical compounds with a pH of greater than 7.0 and have high numbers of hydroxide ions present in solution. Anhydrous ammonia is not typically classified as an alkali but does have a high pH and is harmful to Viton rubber seals. 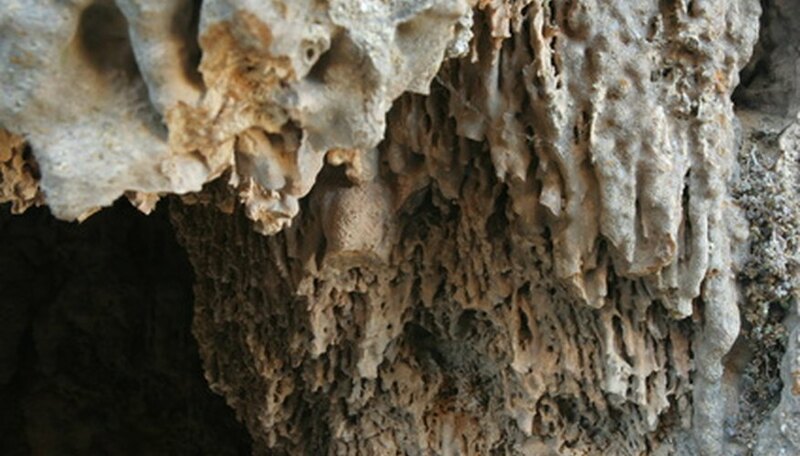 Magnesium hydroxide is a weak alkali and is not recommended for Buna-N rubber applications. Sodium hydroxide is a strong alkaline base and is harmful to Buna-N rubber seals, especially at elevated temperatures. Baer, Brian. "What Chemicals Are Harmful to Rubber Seals?" Sciencing, https://sciencing.com/list-7498602-chemicals-harmful-rubber-seals.html. 09 January 2018.